Architectural Floor plans are diagrams that present a top view of the landscape of architecture. The information included on the standard floor plan contains the location of exterior and interior walls, door frames, windows and any built-in facilities such as closets, shower panels and cabinetry. Depending on the anticipated use of the 3D plans, the detail may contain a number of other aspects, such as overhead beams and electrical outlets. 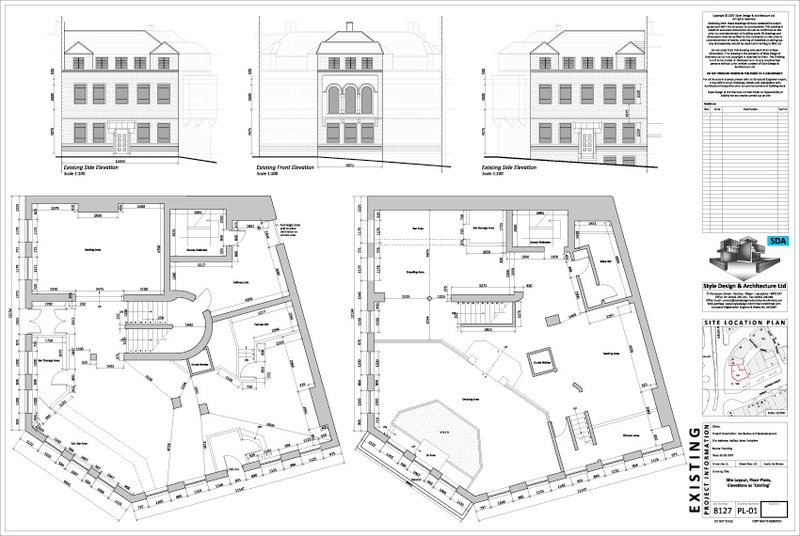 Floor plans are an essential part of building plans in most cases. Building plans generally include information on all aspects of the architecture from both a vertical and a horizontal perspective. This can best be accomplished by using 3D Floor plans which often serve as the blueprints to help keep the building project on track when it comes to outline the interiors. As with most architectural plans, 3D floor plans are built to scale, making it easy for builders to translate the data into real-time construction of the building. For home building, the 3D plans helps in organizing the rooms to best advantage within the home and specifying where connecting doors and hallways permit easy access from various points around the house. Architectural floor plans also address areas of the home such as a basement or attic area. This makes it feasible to incorporate not only the dimensions of the spaces but also their anticipated uses. It helps in ascertaining where plumbing and wiring should be run within the architecture, thus making sure that there are sufficient electrical outlets and switches to accommodate the needs of the future residents. I just had to take a moment and let you know that I’ve been enjoying reading your posts over the last few months. I have a blog of my own, and would love to swap links with you if you’re interested. A great way to begin out can be to jot down down the issues that you want to in your dream dwelling and then put them right into a primary hand-drawn floorplan. Alter it as you see the necessity to add or subtract some things, after which if you end up comfortable with it, discuss to a house designer about your need for house blueprints. You certainly want to take into account some options like patios and decks, a big kitchen, a cathedral ceiling, lots of glass and possibly skylights, further bathrooms and walk-in closets.